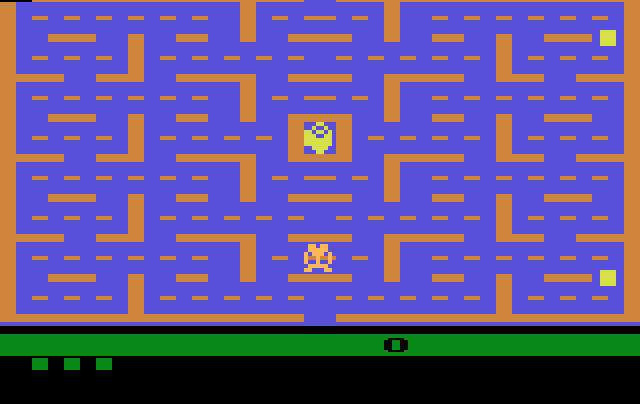 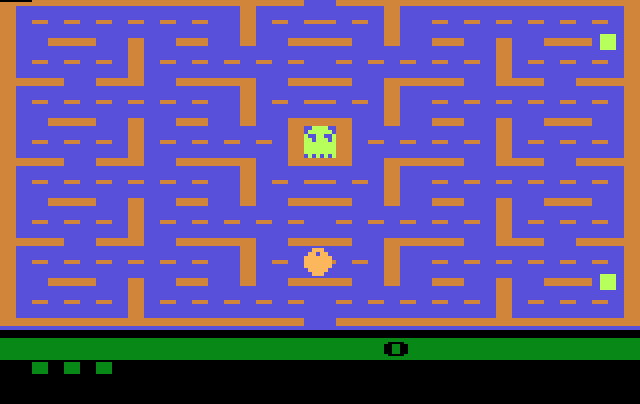 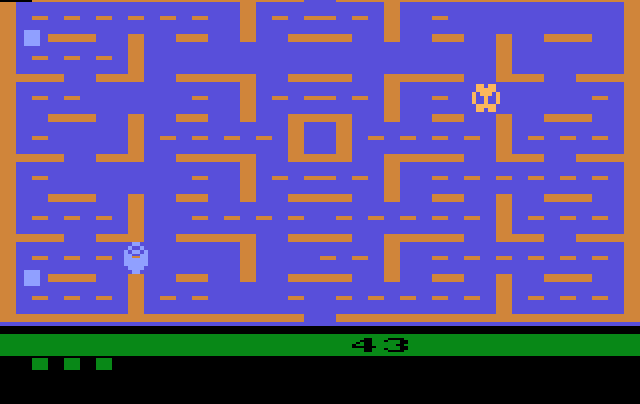 TP-Bug is a graphic hack of Atari's "Pac-Man." 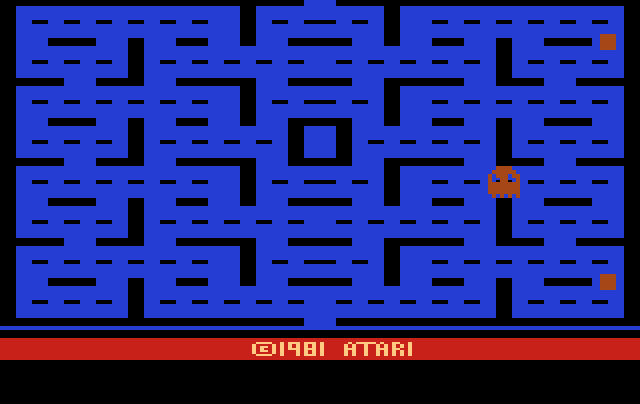 Player and Enemy sprites have been changed. 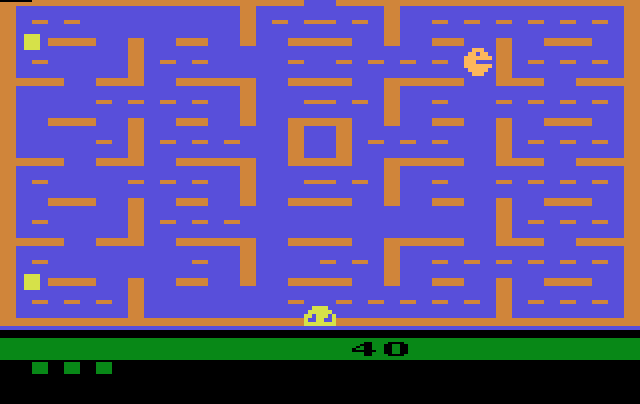 Pac-Man is now a toilet paper eating insect and the ghosts are rolls of toilet paper.